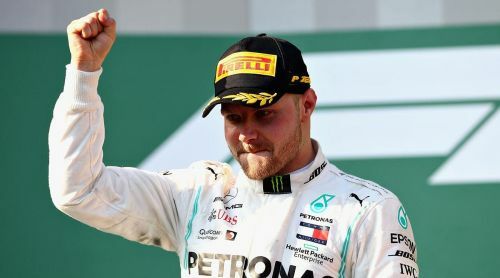 The 70th Formula One season started off with a bang Down Under with unlikely hero Valtteri Bottas scripting the most memorable win of his career. The 21 Grand Prix season ends in Abu Dhabi on December 1st, the latest finale to a season since 1963. Lewis Hamilton is all geared up for his biggest challenge as he sets his sights on winning his 6th Drivers' Championship. But it won't be easy this time around as a resurgent Ferrari looking for its first Drivers' Championship since 2007 is keen to make amends to a forgettable 2018 season where costly errors wrecked Sebastian Vettel's hopes of taking home the Championship crown. "This is going to be the toughest battle yet. Their pace is very good at the moment.' - Hamilton said after suggesting in pre-season testing that Ferrari could be up to half a second ahead of the Mercedes. Ferrari has made some wholesale changes to their leadership pack appointing Mattia Binotto as the new boss. Binotto it is to be noted did not share a good equation with his predecessor Maurizio Arrivabene. Ross Brawn, Formula One's Managing Director for Motorsport is one among many who are eagerly waiting for the drama on the race tracks to begin. The Formula One veteran had this to say to reporters before the start of the season - 'I think we've got a vintage season coming up.' F1 fans world over would sure hope that this season promises everything from the title race going down to the last race in Abu Dhabi to mesmerizing on-track duels. This will be the first full season for Team Racing Point owned by a consortium led by Canadian billionaire Lawrence Stroll. Sergio Perez remains from the Force India days and he will be joined by Lawrence's son - Lance Stroll. 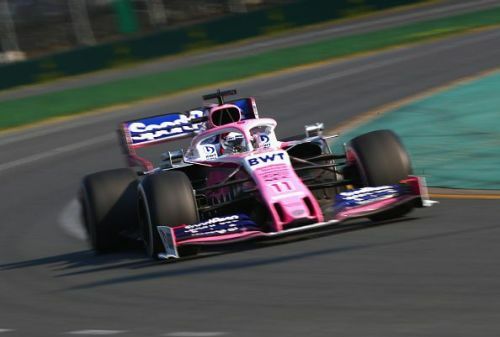 It remains to be seen if the Team is able to spring up any surprises as they did last season when Sergio Perez made the podium in Azerbaijan - the only driver from a Team other than Mercedes, Ferrari and Red Bull to do so all season long. The team which took shape starting from Round #13 last year managed to score a decent 52 points and finish 7th in the pecking order. But together with the points scored by Force India, the finished a decent 5th. Prospects: May find the going tough. Finishing inside the Top-5 looks unlikely at the moment.